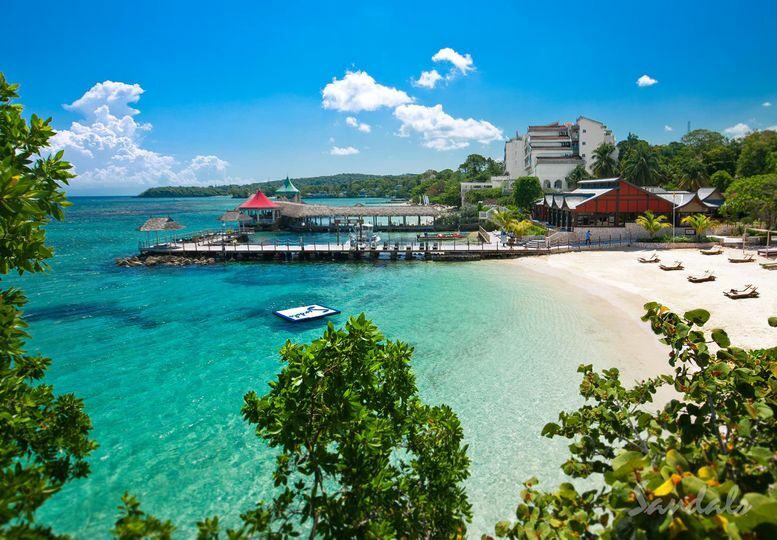 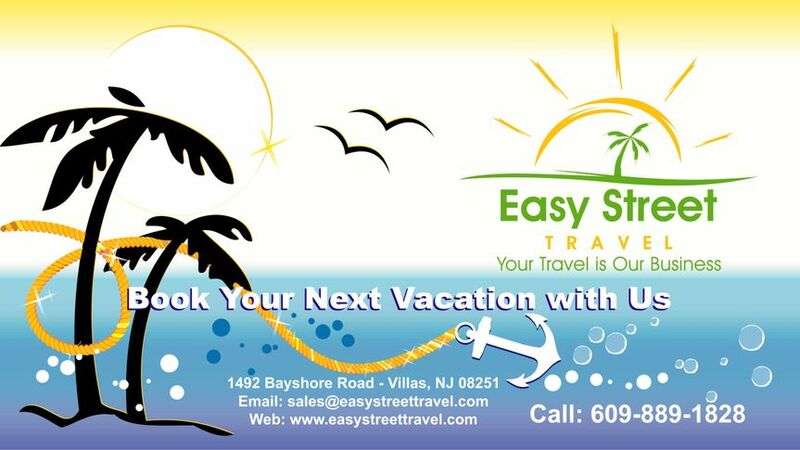 Easy Street Travel is a full service travel agency that has been in business for over 25 years. 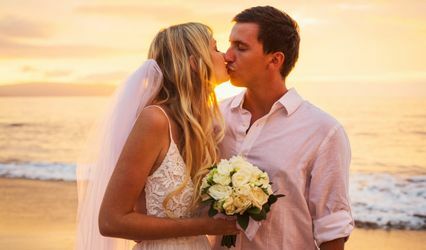 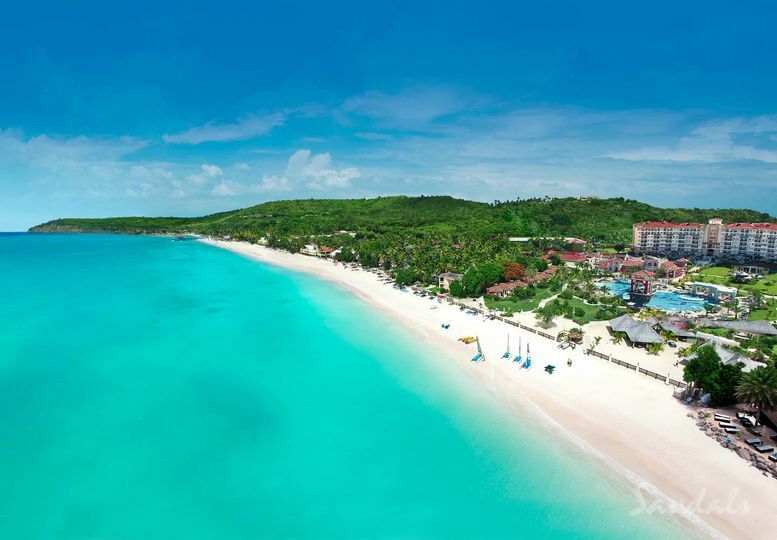 We can help you plan the destination wedding or honeymoon of your dreams. 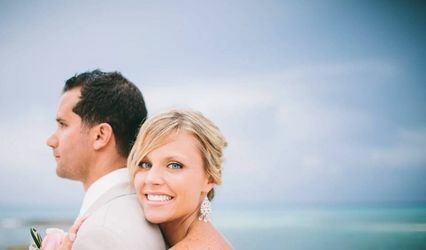 We now offer our own online Honeymoon registry where guests can gift the bride and groom money right from our website.